Custom Fitting is a term used to describe the process of fitting golfers for suitable clubs that help them to get the most from their game. For some of you it is a well understood experience but despite all the exposure to this concept many golfers are still using clubs that are not suitable or they could be using technology that could enhance what they are already doing very well. 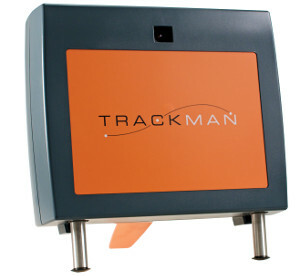 Using my TrackMan technology, I am able to find out exactly what club specifications fit your swing and posture and therefore help you to enhance your golf game. The cost for this is €90 and the process takes 60-90 minutes. In the event of you purchasing a club or a set of irons etc that fee will go against that cost. 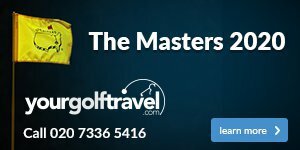 If you only require a fitting for a single club or a set of irons the cost is €65 and I allow 45-60 minutes for this process. Again the fee will be offset against the price of any purchase. 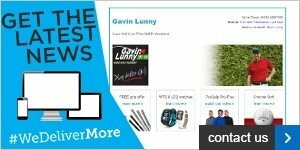 To book a fitting with me, don't hesitate to click here and get in touch.